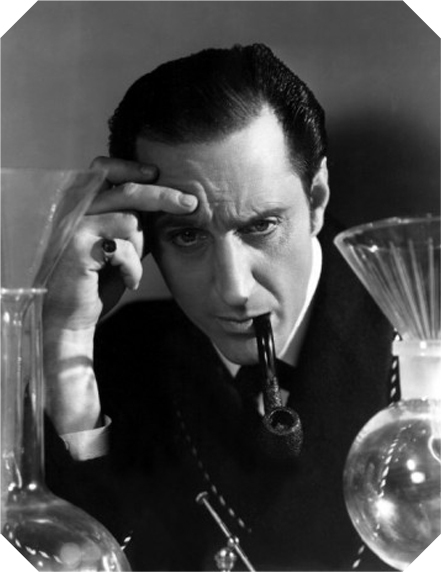 Boil the cauliflower in salted water for 5 or 6 minutes, or until fork-tender. Drain and dry. While the cauliflower is boiling, pre-heat the broiler and make the sauce: stir together the crème fraîche, 1/3 cup cheddar and scallion. Season to taste with salt and pepper. Stir the cooked cauliflower into the sauce then spoon the mixture into a small oval gratin dish (or other rimmed baking dish). Grate more cheese over the top and place under the broiler to brown. Finally, to go with the rest of the British stuff in this post, I thought I'd share Paul's new (well, new to him) ride. 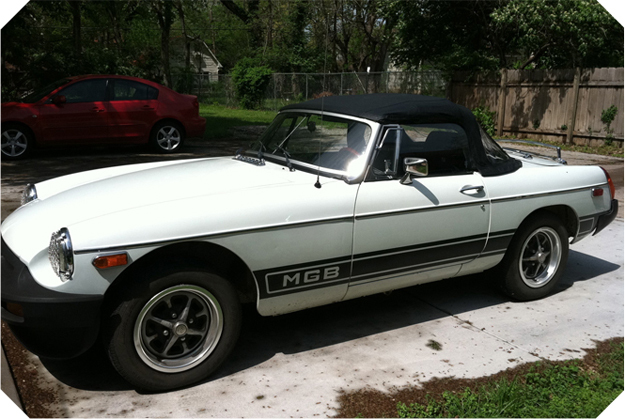 It's a '78 MGB and it allows us to not have to share a car anymore. (It's really impossible to do anything in Wichita without a car, unfortunately.) Plus, it's a lot of fun. I was never a fan of cauliflower until I had it roasted with a butter/mustard sauce. Mmmm. The new car looks like it will be a lot of fun this spring/summer! a) I have immediately changed my dinner plans. Cauliflower Cheese for me tonight! That is the coolest MGB, I'm sure it's a trip (pun intended!) for Paul to drive that to work. Congrats to him! That car is so fantastic. WOW! Just in time to enjoy it for the summer. Oh and I am definitely making this cauliflower recipe soon. Yum! 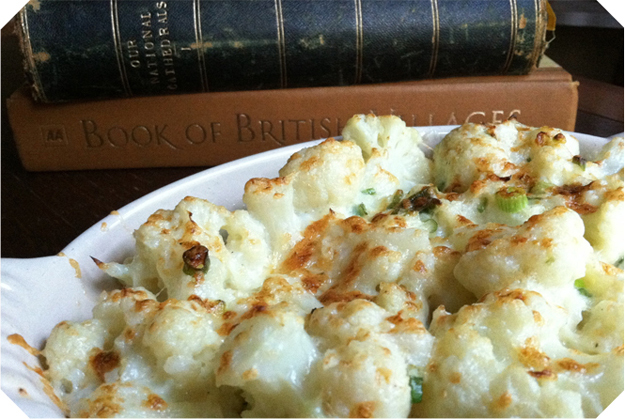 Love your cauliflower recipe - it does sound like heaven! I like cauliflower in any form, but it's definitely best with cheese. Paul's car is marvelous! My husband had one in high school and he fondly remembers it and would love another. You'll have so much fun this summer!